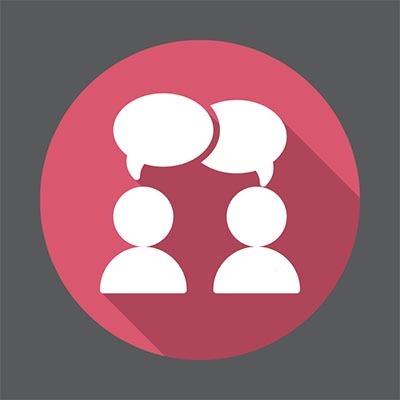 For information on how you can implement collaboration tools for your business, the professionals at Fuse Networks can help. To learn more, reach out to us at 855-GET-FUSE (438-3873). Fuse Networks has been serving the Tukwila area since 2009, providing IT Support such as technical helpdesk support, computer support, and consulting to small and medium-sized businesses. No-Spam Guarantee: We hate spam as much or more than you do and will NEVER rent, share or give your information away to anyone else. We will only use your information to communicate with you direct, and you can also remove yourself from our list at any time with a simple click.. 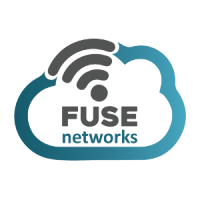 Learn more about Fuse Networks and what we can do for your business. IT can be a complicated thing - trust us, we know. With so much terminology and moving parts to keep track of, there are a lot of concepts that can be tricky to grasp without a little guidance. We’re here to provide this guidance with a few brief guides to key IT topics. Check them out here.